As a member of the baby boomer generation I know that we are aging and as we age our needs for living spaces are changing. Our children have grown and are living on their own, giving us the opportunity to move into a new space. Retirement for our generation is different than that of our parents. For the most part they retired in the same area where they lived, staying in their homes or moving to another home in the same vicinity. Our generation will diversify more, and for many of us we may be looking for smaller living spaces. Spaces that allow us to remain vibrant without the burden of the upkeep of a large home. 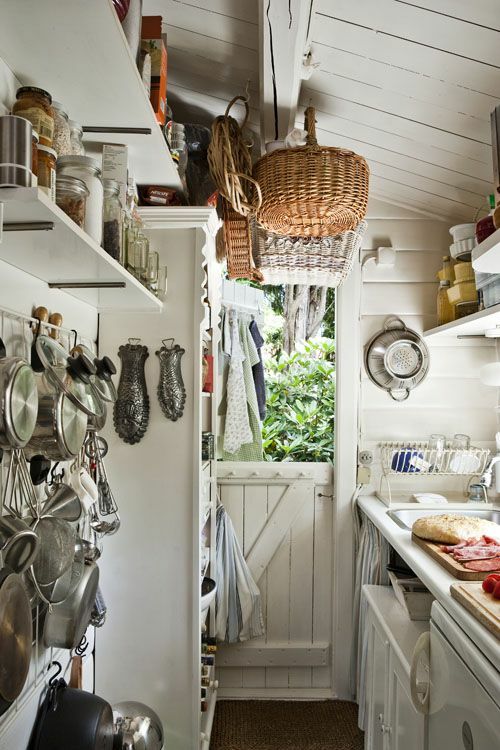 Smaller homes mean being more creative with our use of space. Keeping what we love in our smaller space. A smaller bedroom can still be stylish and cozy. 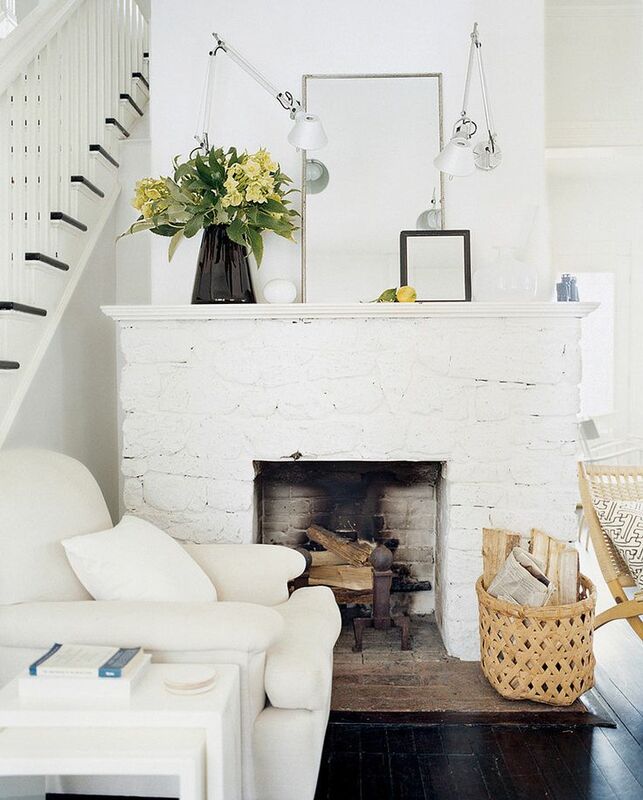 And we can still cozy up to a warm fire in a small space. Living in a smaller space doesn't mean you have to give up having a fun and comfortable space. 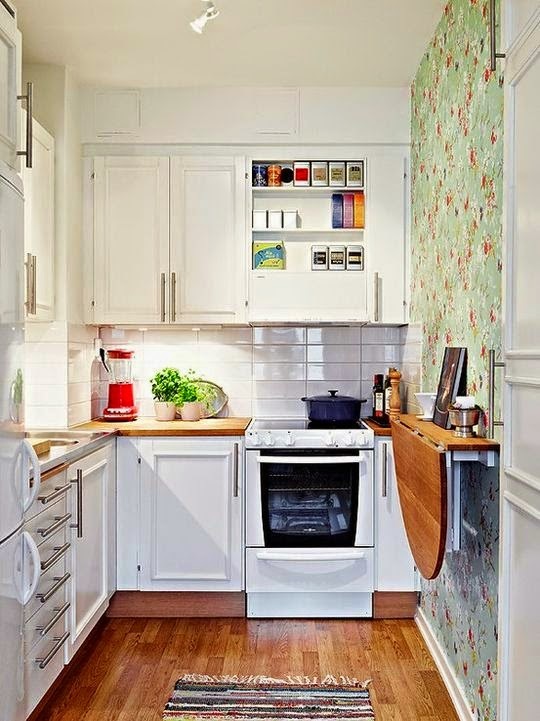 This cute house is only 540 square feet. 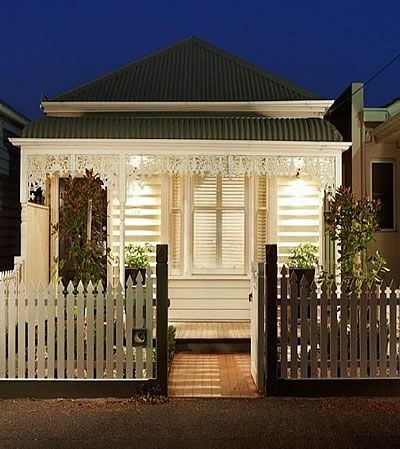 And this small home is quaint and charming in the middle of a city. For many of us living in a smaller space appeals to our sense of green living, of consuming less, and of reducing our carbon footprint. Just as we did when we were younger we are creating new ways of living. I am having a wonderful week with my family. We are spending our last day together going to Shaker Village and then the kids are going to swim this afternoon. Tomorrow my daughters and grandchildren will be heading back to Atlanta and I will be driving my younger sister to Knoxville so she can spend a few days with her daughter before she goes home to Arizona. After that I promise to catch up with everyone. I loved this post - full of creative intentional visualization for my future! I think it's a wise idea to move into something smaller when it's just you or you and your husband. I see so many people struggle with doing that and they end up suffering in the long term having a big place (that they don't need) to keep up with when they would rather be resting and enjoying the good life. I think some people have trouble parting with all their stuff! Those little homes are so cute. I think it's becoming a trend now to downsize! enjoy your time with them! So happy your are enjoying your visitors and the Shaker Village is so cool. I haven't been since we moved from Kentucky but I'm sure it's still a great place to visit. I agree with the downsizing because that's exactly what we're trying to accomplish with this last move. Just can't stand all the "stuff" anymore because I found boxes in the basement of the old house that had been packed over 10 years ago and never even touched. I just donated those boxes without opening then much to Mark's dismay. I am happy living in a smaller space! Just seems so much more sensible at my age and where I am in my life. Glad you're having a wonderful visit! You know this is absolutely my cup of tea! What cute houses!